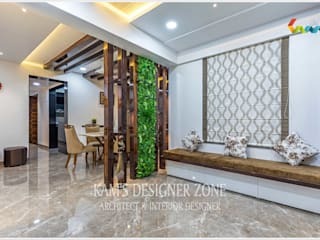 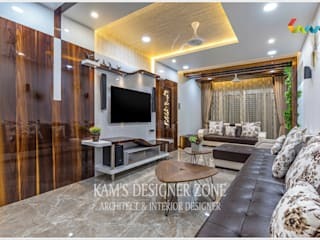 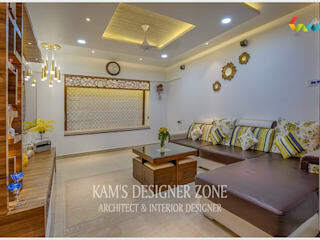 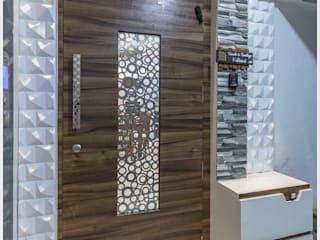 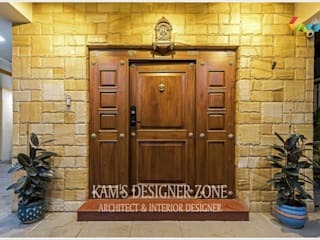 KAM’S DESIGNER ZONE is an interior designer in Pune firm Established in the year 2007 having professional practice in Architecture, Interior Designing and Landscape Designing and offering Turnkey Project Management Services. 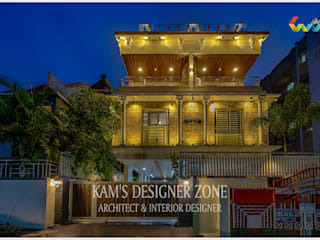 We at KAM’S DESIGNER ZONE are proficiently equipped to handle jobs of various types and magnitude. 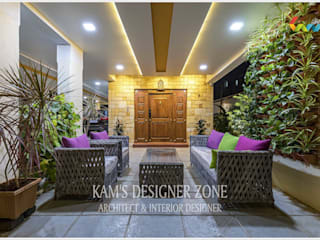 Our activities cover Architectural and Interior Design Projects of Residential and Commercial projects, Offices, Hotels, Restaurants, Industrial projects, Hospitals, Renovation of exterior and interiors etc. 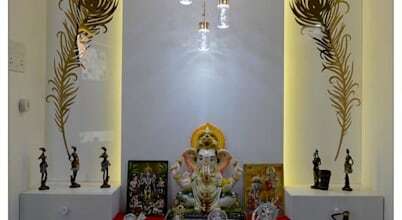 Indians are naturally spiritual. 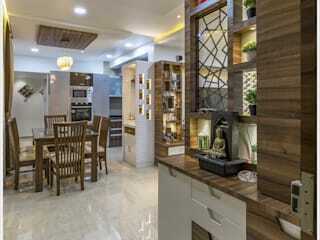 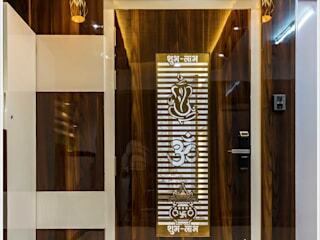 It’s natural for them to have a pooja space integrated in the home interior irrespective of the size of the home. 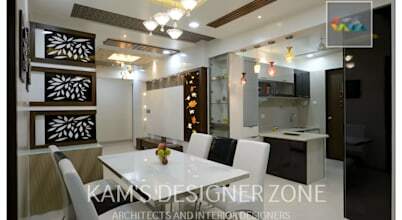 Some like to keep it minimal and some want it elaborate.